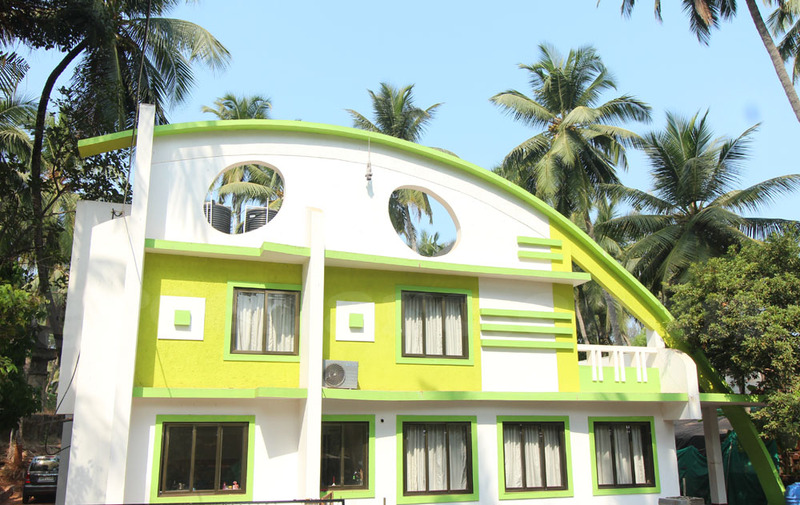 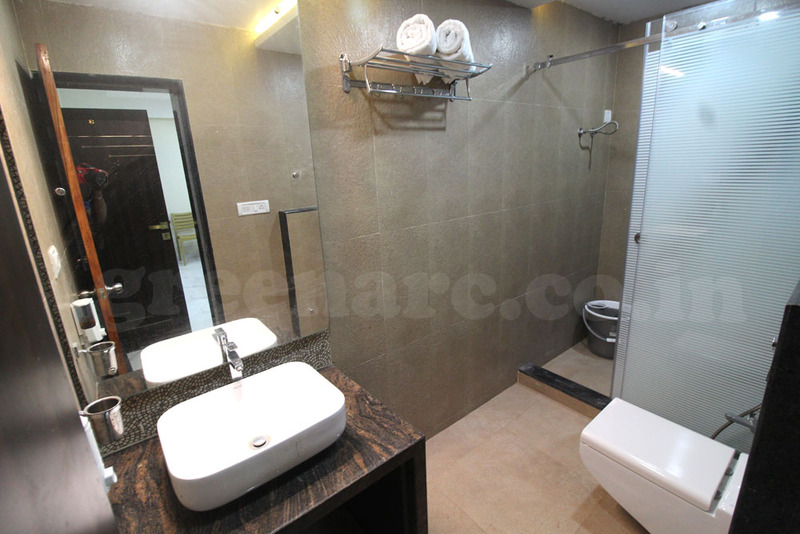 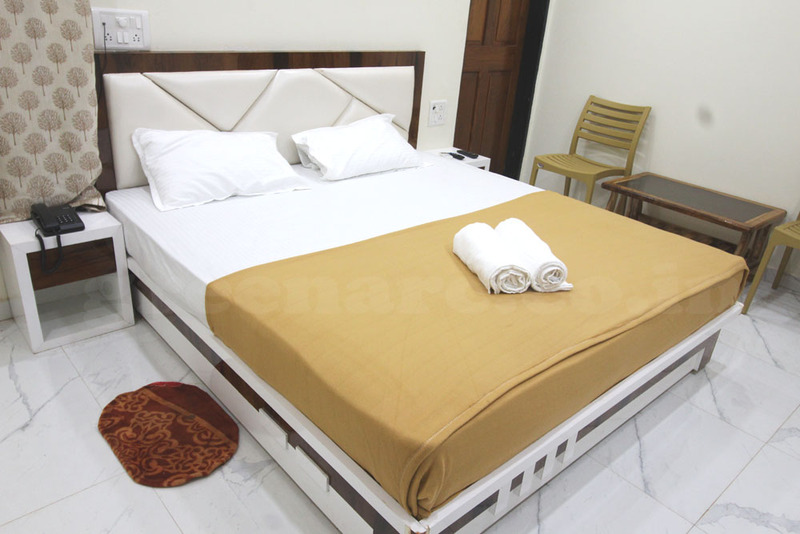 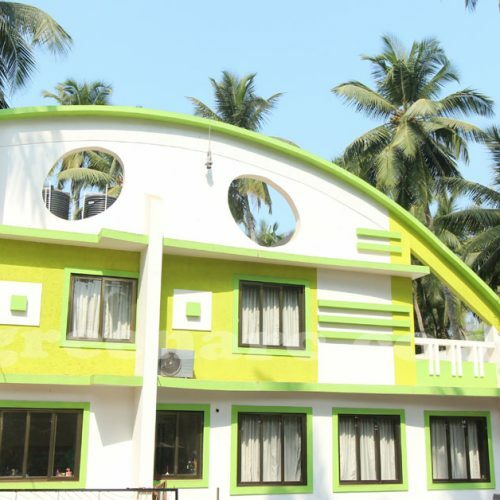 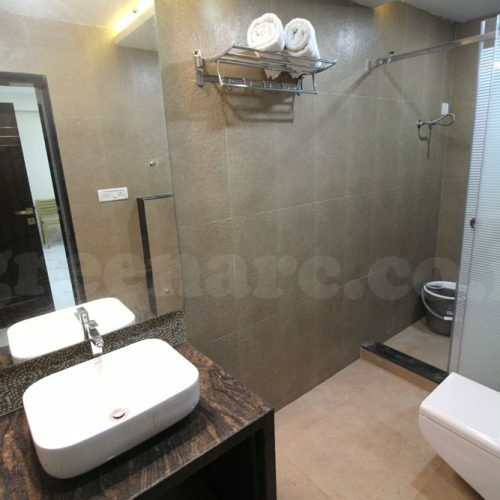 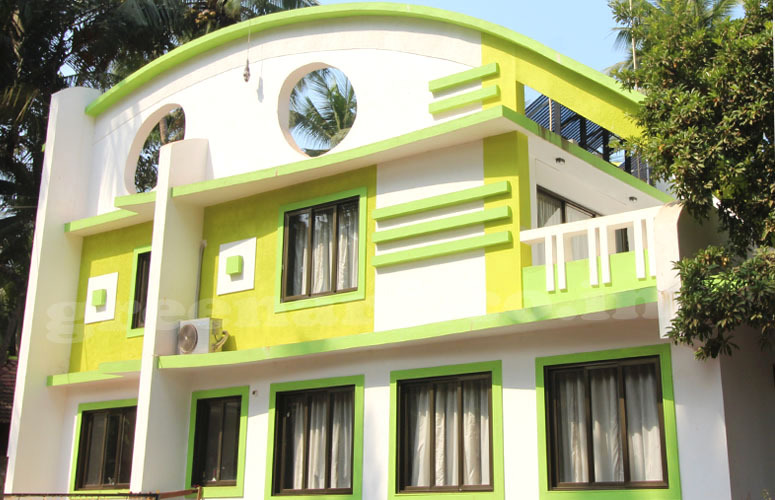 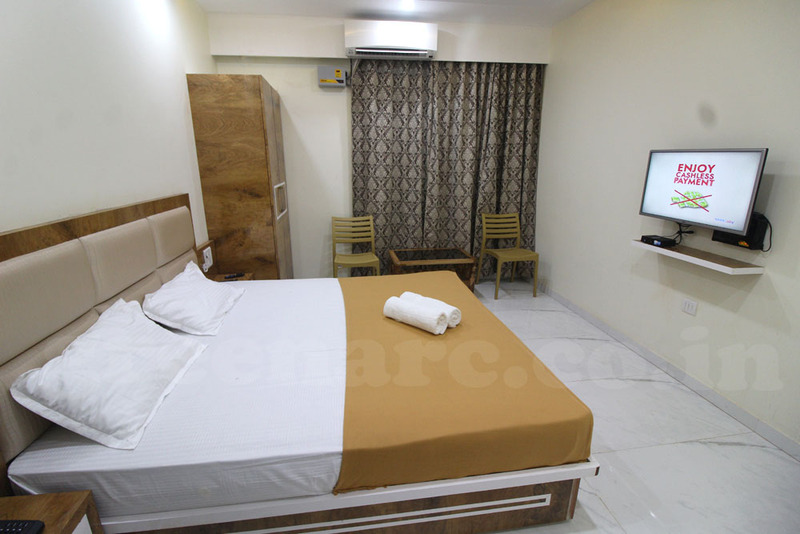 Green Arc is one of the best budgetsHotel in Malvan. 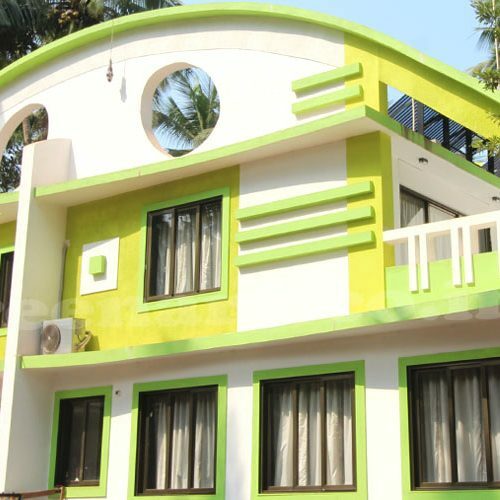 Place where you and your family can relax and enjoy your holiday.Green Arc is nestled amidst coconut tree, horizons and serene Chivala beacha perfect nesting place for beach lovers and complete rejuvenating experience for travellers italso has nearby proximity to some of the best tourist spots like: Jai Ganesh Mandir, Rock Garden, Dandi Beach, Sindhudurg Fort, Tarkarli Beach and TsunamiIsland. 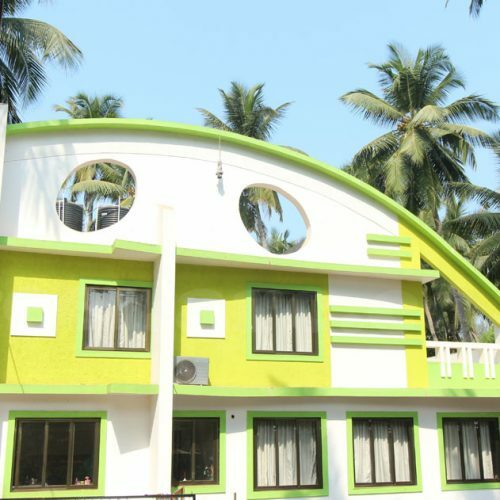 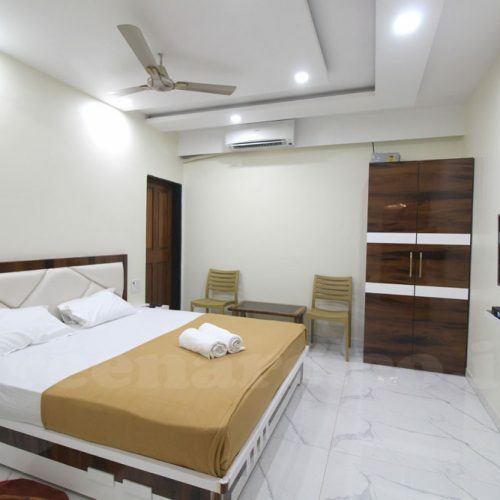 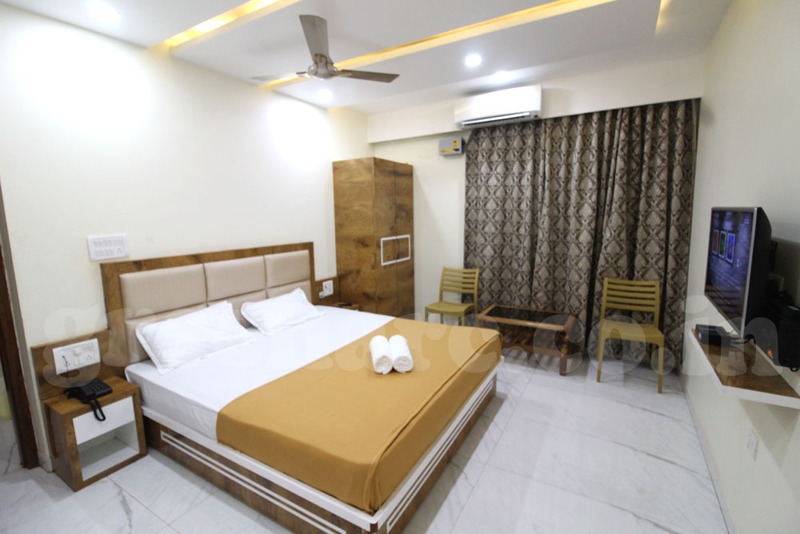 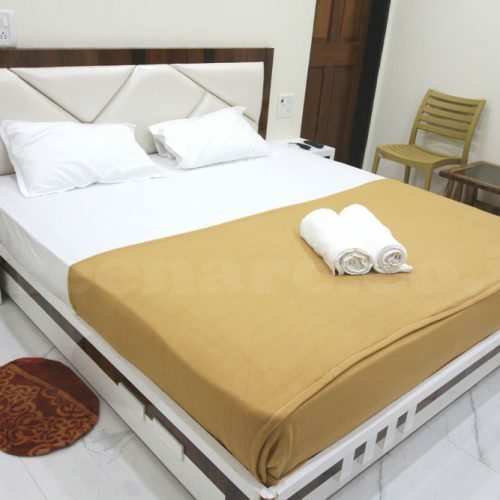 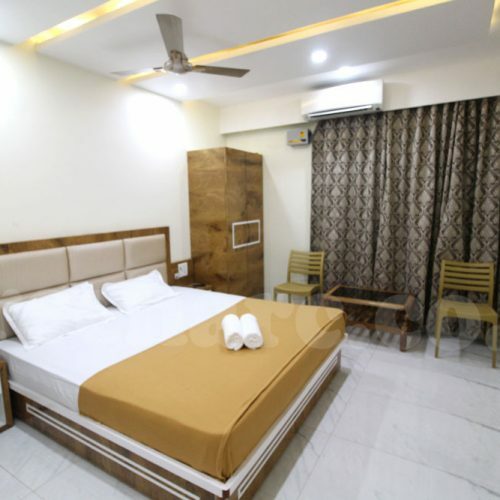 Being the one of the best Hotel in Malvan it’s equipped with all modern amenities and offers the best of luxury and comfort. 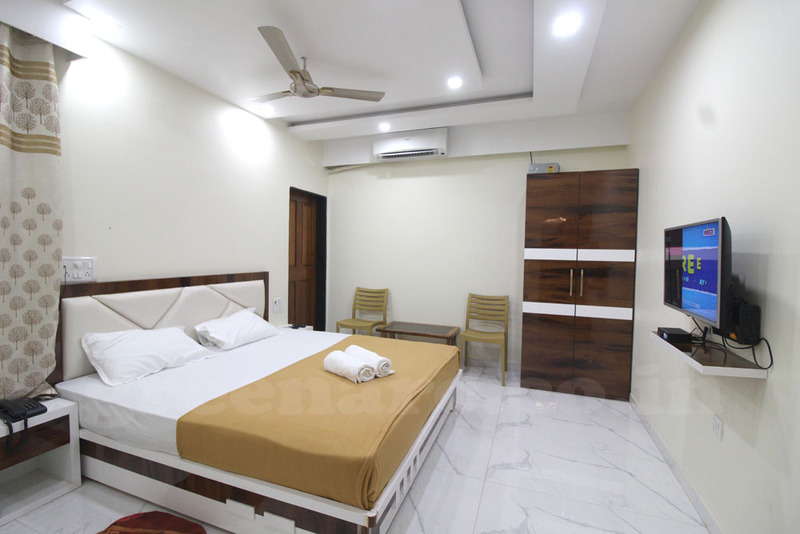 The rooms are elegantly furnished and are the perfect place to relax unwind, rejuvenate, and feel like your home. 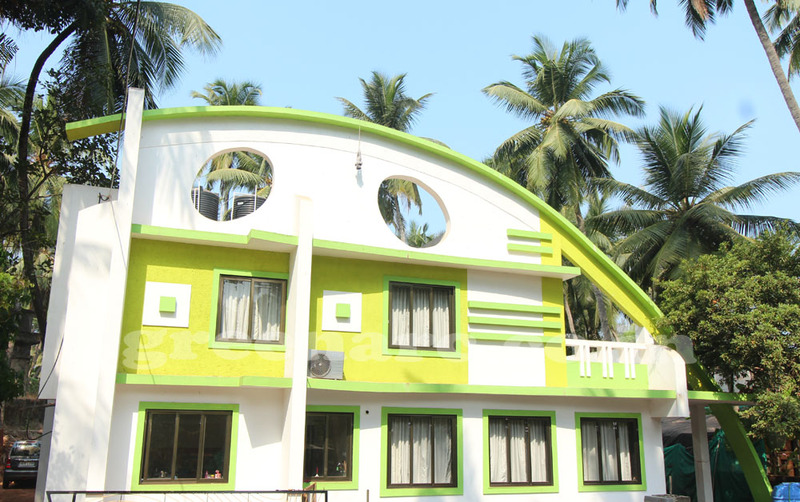 We arrange activities like sightseeing, scuba diving, Adventure Sports and snorkeling. 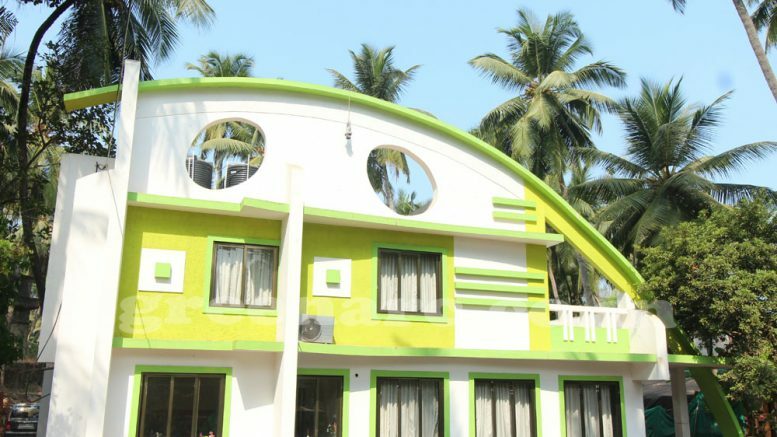 Be the first to comment on "Green Arc"